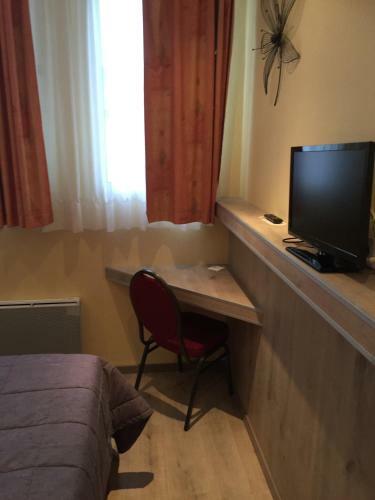 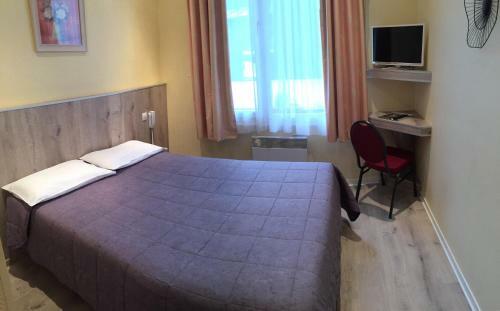 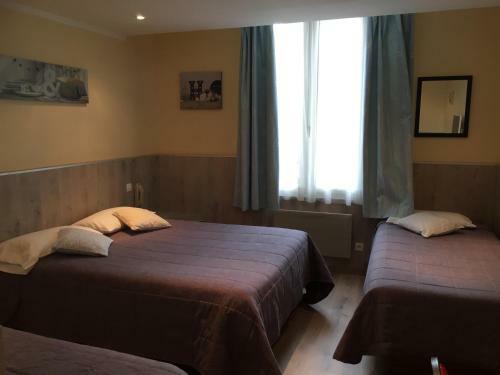 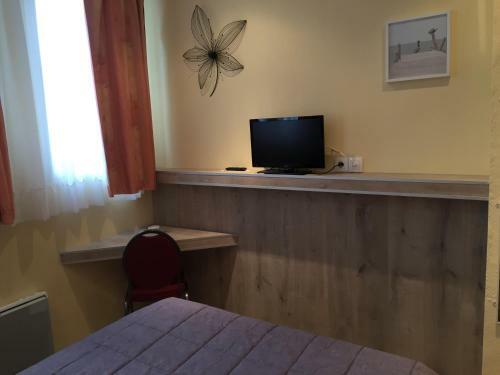 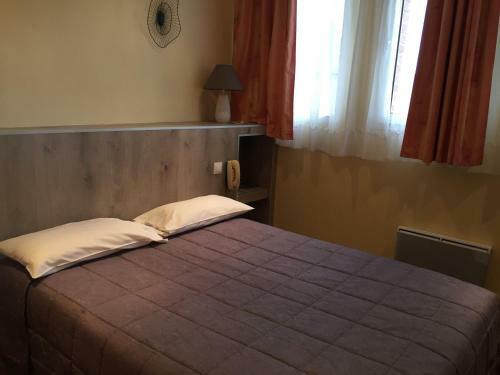 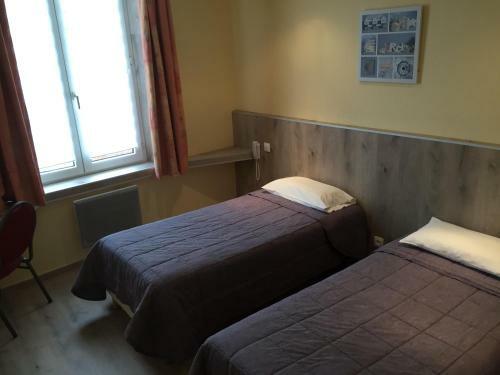 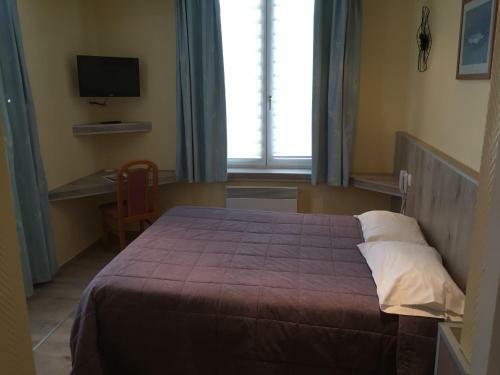 Located in the centre of Poix-de-Picardie not far from Amiens and with large meeting rooms the Cardinal is offers free Wi-Fi internet access throughout. 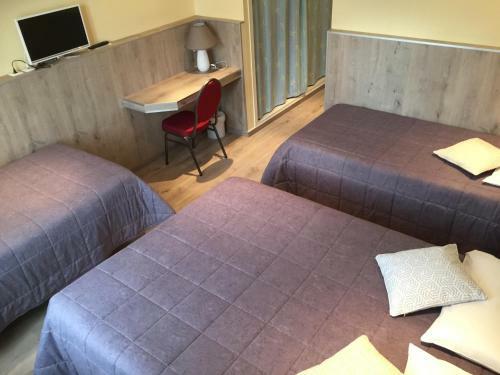 Guests can play billiards on site. 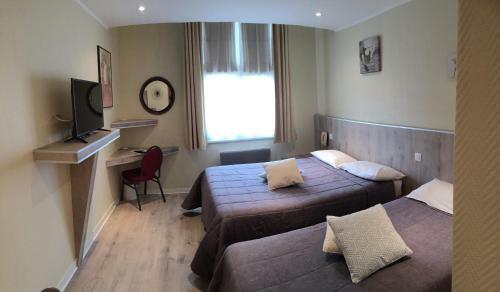 The hotel offers guests 5 meeting rooms with capacities ranging from 5 to 120 people. 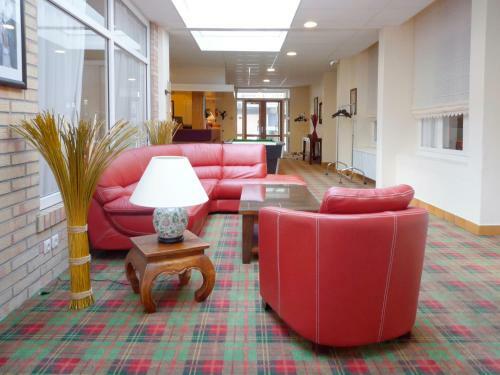 Available 7 days a week they make a great location for a conference or even a wedding reception. 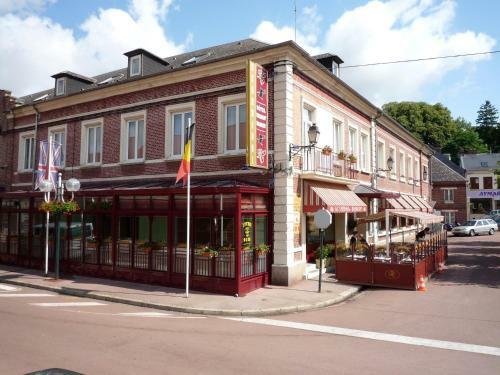 The Cardinal’s restaurant is also open 7 days a week and proposes French cuisine. 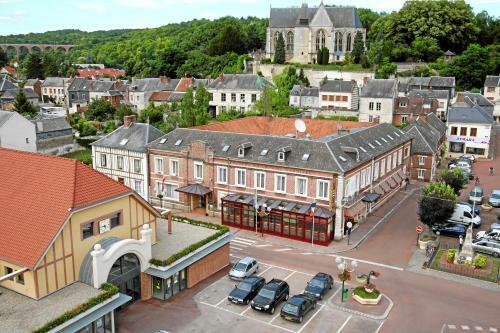 Le Cardinal is 3 km from the A29 motorway 45 km from Beauvais and Crotoy and 60 km from Dieppe.